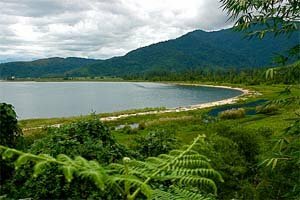 Lake Tondano is a lake located between two regencies: Tomohon Regency and Kawangkoa Regency. 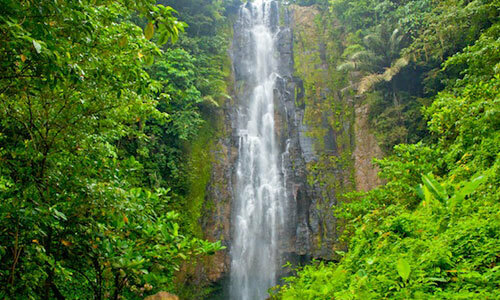 For an exact place, it's located at Remboken Village, about three km away from Tomohon City or 30 km from Manado. This lake is at 600 meters above the sea surface elevation and 4,278 acres widely. 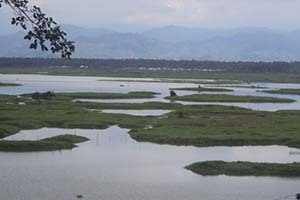 This lake becomes the largest lake in North Sulawesi Province. 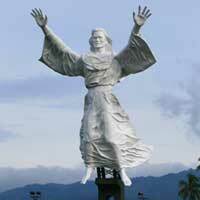 This place also becomes one of Manado's tourism destionations. 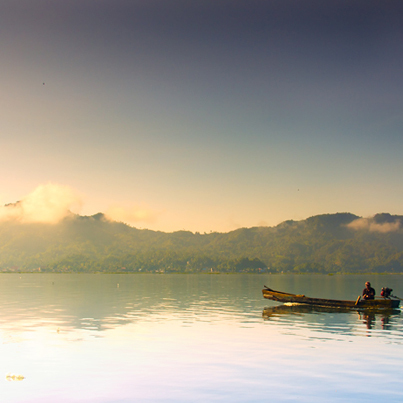 Lake Tondano has equal potential as the Indonesia's largest lake, Lake Toba. This lake is surrounded by very beautiful and natural 700 m mountains. Besides that, this lake also has the fascinate things: "Sumaru Endo" Reboken and Pine Hill Tourism Resort (to reach these places, you have to walk from Lake Tondano to Toliang Oki). 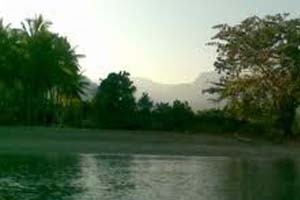 From Toliang Oki and Tondano Beach areas, you can see the charming of Maluku Sea which is located behind the Lembean Hill. For you who wants to go boating around this lake, you can rent a boat which is available on lake side. Its rental price is very affordable, 50,000 IDR. Every boat here loads until ten persons. For your note, this boat will only go to sail if it's fully loaded by ten persons, so you have to be patient. There's a small island in the center of this lake named Likri Island. But it's sad that every tourist can't stop here and enjoy the beauty of this island because the boat will take different route than Likri Island's place. 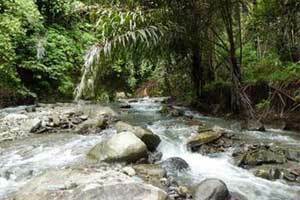 One of Lake Tondano's excellence things is typical fish which only available here called Marbel Goby or Fish Betutu. This fish becomes one of high economic value's comodities. In some countries, this kind of fish has high rates, up to hundred thousands IDR per kilo. You can enjoy the beautiful panorama of Lake Tondano either enjoy to see residents activity to catch up the Fish Nike traditionally using trawl net shaped as spoon with bamboo sticks on its both sides. On this lake you can also taste a dish made from Fish Nike in restaurants around this lake. Mostly, the resident make fish meat and waku-waku (grilled fish) from this Fish Nike then sell them to every tourist here. For you who wants to stay longer here, you can find hotels around this lake. 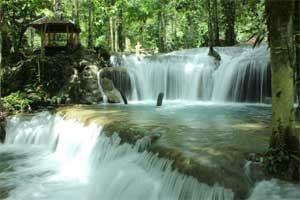 It's so complete guys: a natural beauty, facilities, access way and accomodation. So what are you waiting for? Add Lake Tondano to your next trip. Happy trip and always save our earth. 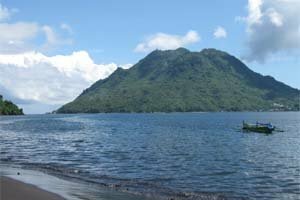 To get to Lake Tondano, you need to fly to Sam Ratulangi Airport then continue to Manado City by land vehicle then to Tomohon City. 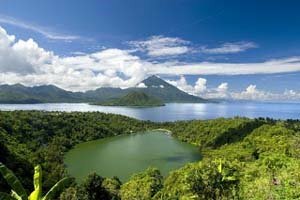 Lake Tondano only three kilometers away from Tomohon City which you can reach in about 20 minutes by private vehicle or public transportation. 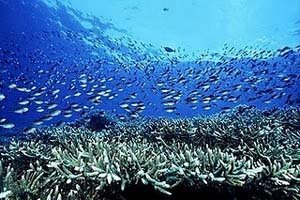 Look for more Cheap Flights to Manado.